Although in varying degrees, most families enjoy spending time outside, spending quality time together and keeping distance from weekday pressures. But what happens when the outdoor space at home isn’t quite what you want and expect it to be, but it isn’t quite yet feasible to bring in a professional? While outdoor projects come in all shapes and sizes, some can be tackled by the eager novice, others are best left to the professionals. 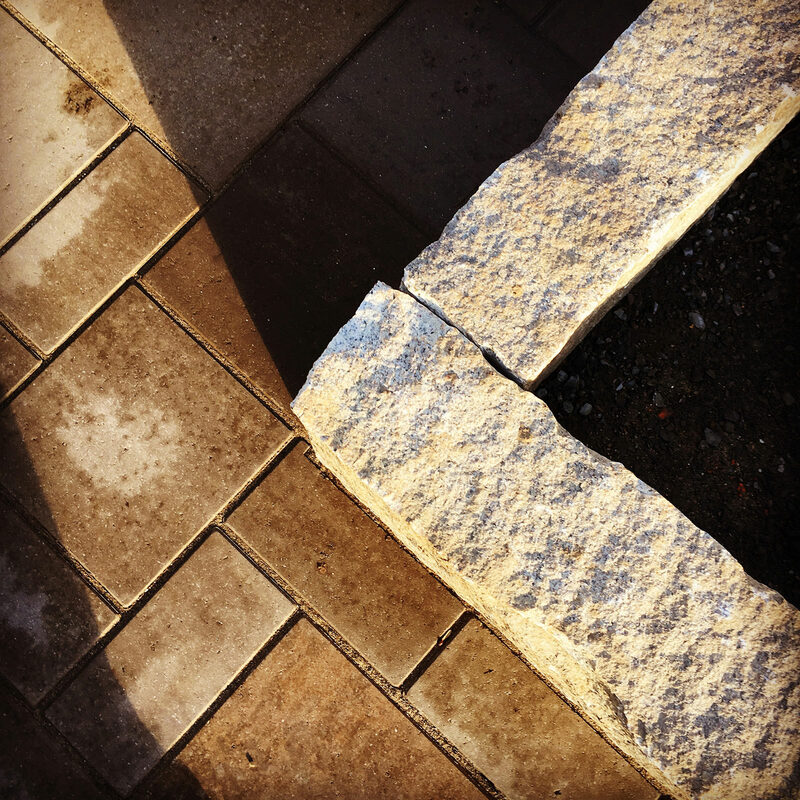 Before you’re ready to contract with a landscape designer to aid in your quest for the perfect property, you can follow a few landscape design tips to get you along until the bigger projects come into play. Balance is a key component when wanting to achieve an aesthetic property. 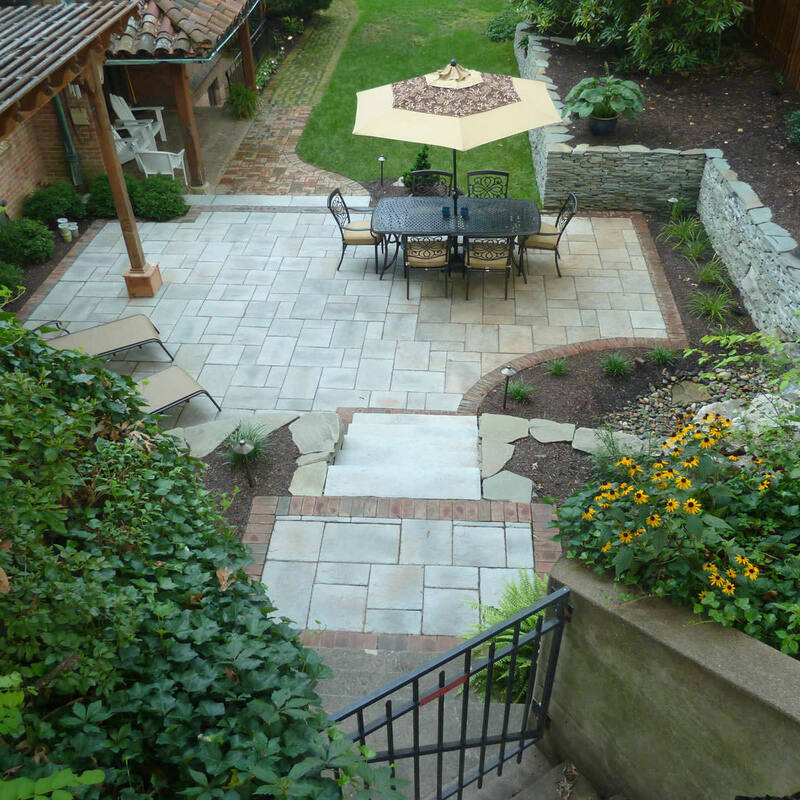 If there is too much hardscaping like driveway/walkway/patio/deck…etc., the outdoor space will feel too hard and unwelcoming. This is why softscapes are so pivotal to your property! The word softscape refers to the elements that are fluid and change as they mature, such as plants, shrubs, trees…etc. Plantings will soften the rigidity of the space, figuratively and literally giving the space life. Taller plantings like Karl Foerster feather reed grass will give you vertical dimension as well as a pure and gentle feeling watching and listening to the grasses sway in the slightest breeze. 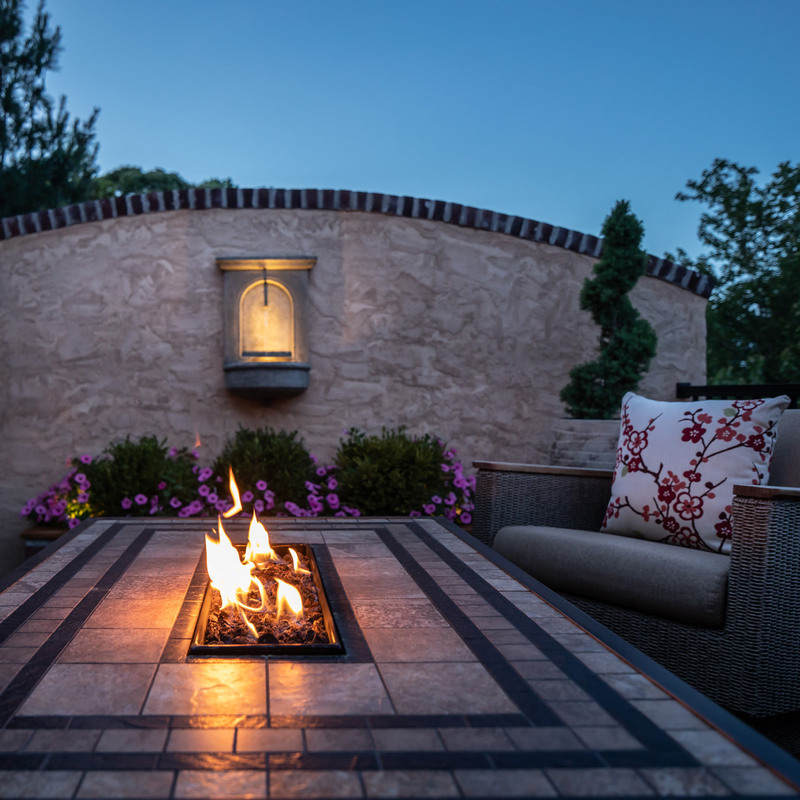 You will find that perfecting the balance of both the hard and softscapes is essential to bring harmony to your outdoor living space. When creating your own landscaping plan, it is important to include seasonal plantings for year-round interest! Evergreens are beautiful all year, but a home that is only adorned with evergreens is boring! Mixing up the plants, shrubs, trees and flowers that have different bloom times during the year will make for a changing yet constant appeal. Here in Northeast Pennsylvania, try a landscape mix of azaleas and bleeding hearts for spring sensation, knock out roses and hydrangeas for a sizzling summer show and russian sage and black-eyed susans for a fantastic fall flourish. Don’t forget the colorful plants that dazzle your landscape in the snowdrifts, winterberry and red twig and yellow twig dogwood! These perennial blooms mingled between your evergreens will be sure to look like a landscape professional put their personal touches on the space. Another surefire way to give your property that designer allure is to implement or upgrade your outdoor lighting. 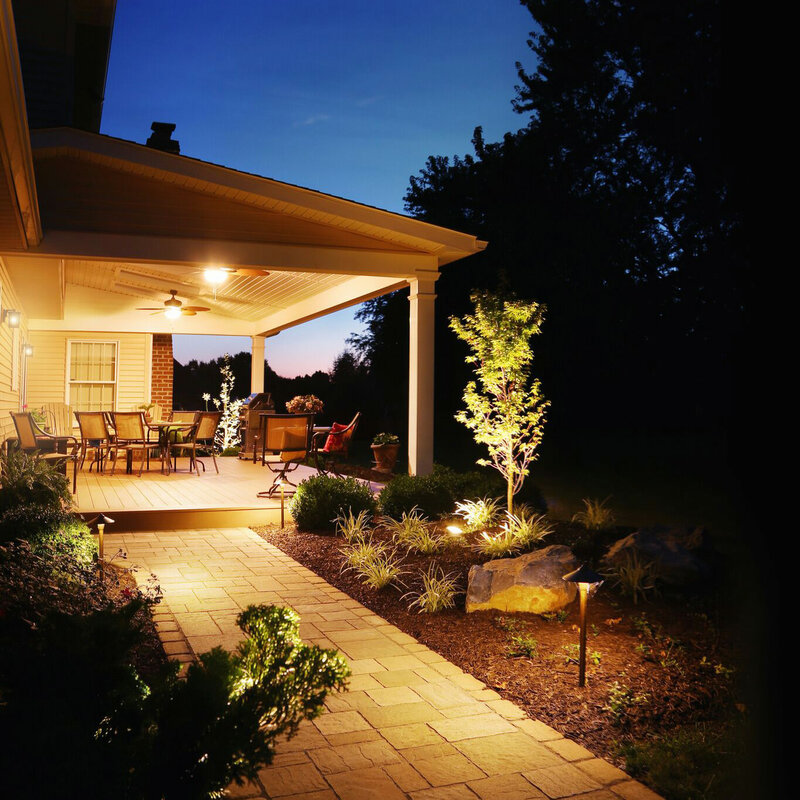 Outdoor lighting, first and foremost is important for safety. Being able to see obstacles will guarantee safe steps and act as added protection for your home itself. Older and outdated lighting fixtures on your home may work against you if you are hoping for a fresh and inviting outdoor appeal. 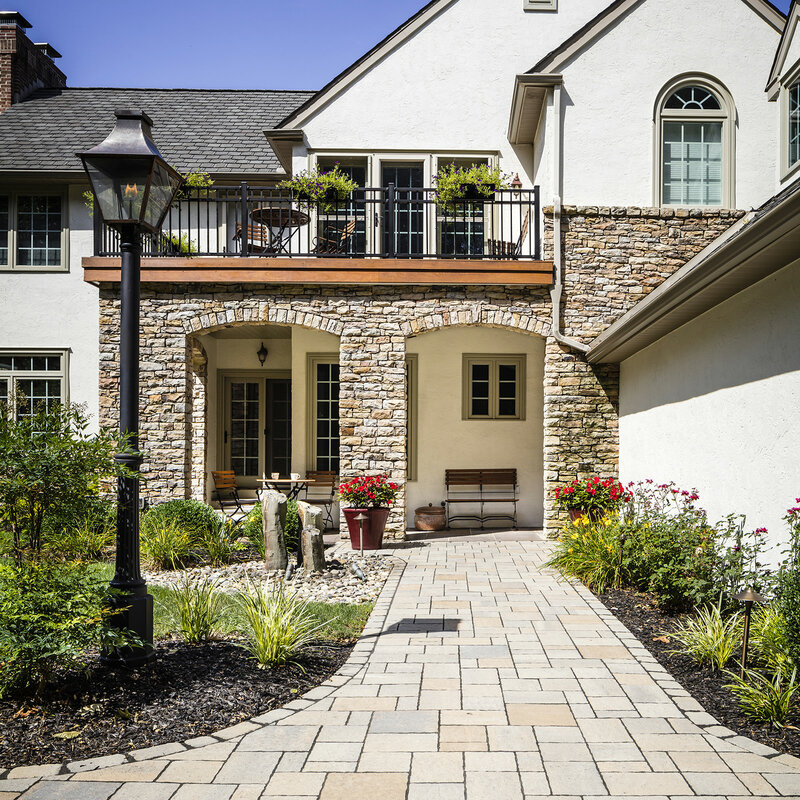 Changing out older, faded and possible broken fixtures with newer, streamlined and proportionate fixtures will be an instant upgrade to your home’s façade! 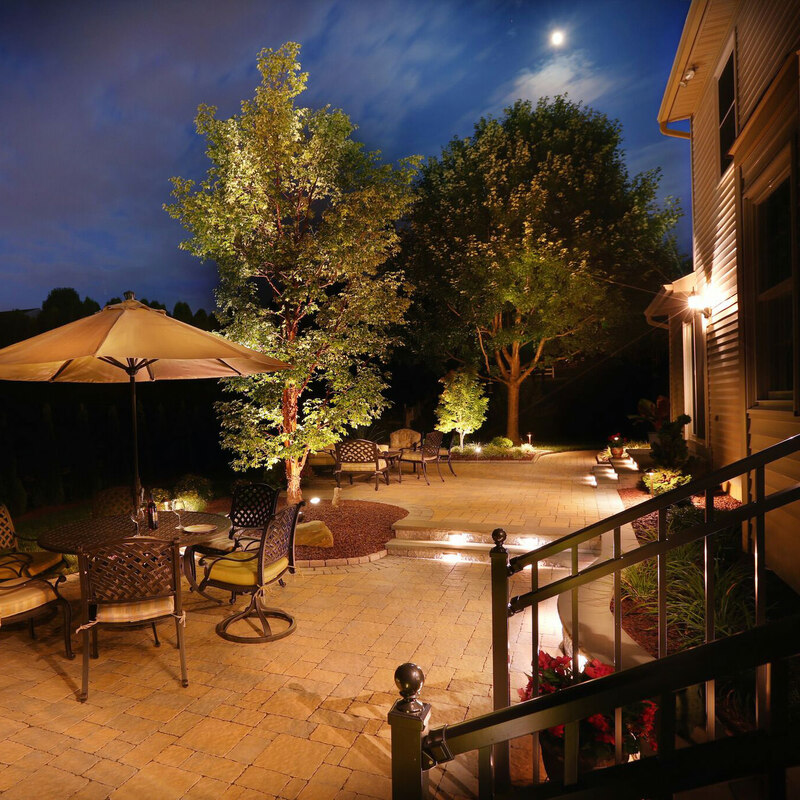 If you don’t feel confident in installing brand new landscape lighting yourself, always play it safe and call a pro! One of the most important rules of thumb from a designer’s standpoint is to think cohesive! Integrating the same materials throughout a property ties everything together and lets each feature shine by itself and together as a comprehensive plan. Whether this be on the smaller scale of color or fixtures to larger scale by the means of building materials and construction styles, a united strategy from the start of the front yard to the finish of the backyard will portray a professional feel to all who visit. Combining and implementing these few designer tips can start your property off on the right foot before you have to call in the big guns. If your ambitions are larger than perennial plantings and updating lighting fixtures, be sure to settle on a landscape designer that has your best interests at heart. 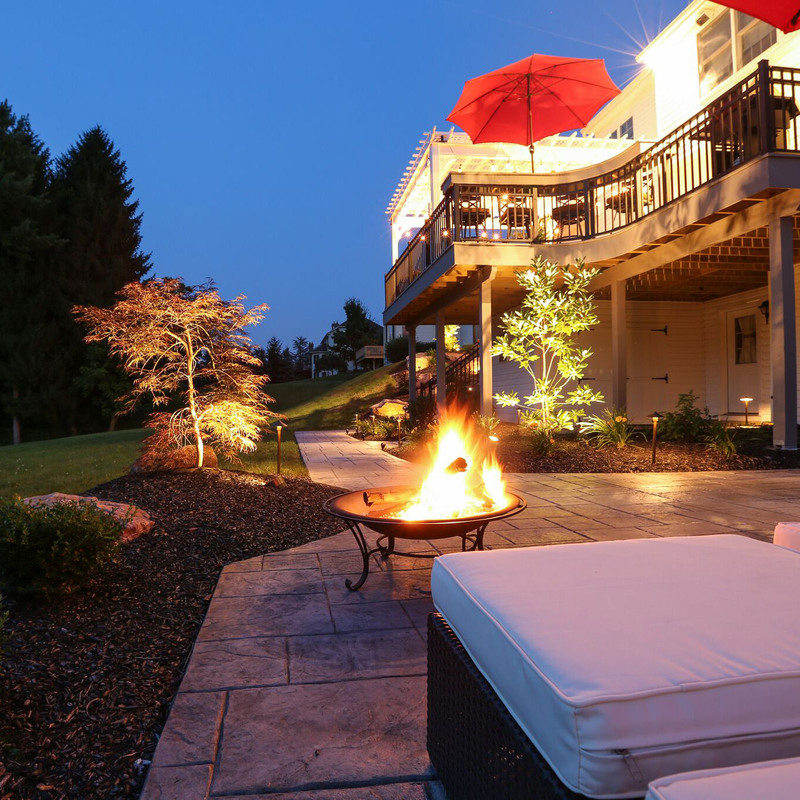 For those who live in the Poconos, Lehigh Valley through the Main Line of Philadelphia and western New Jersey looking for a landscape designer to aid in transforming their outdoor living dreams into a reality, reach out to us at MasterPLAN Landscape Design! 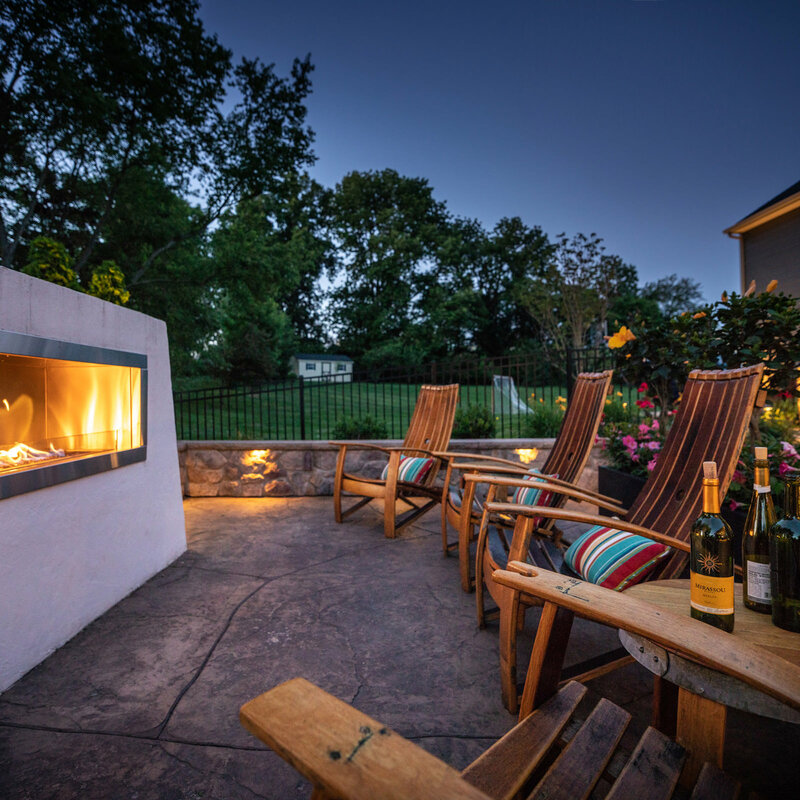 MasterPLAN would love to partner with you to achieve your backyard goals, custom-tailoring your outdoor space to fit your needs and lifestyle. 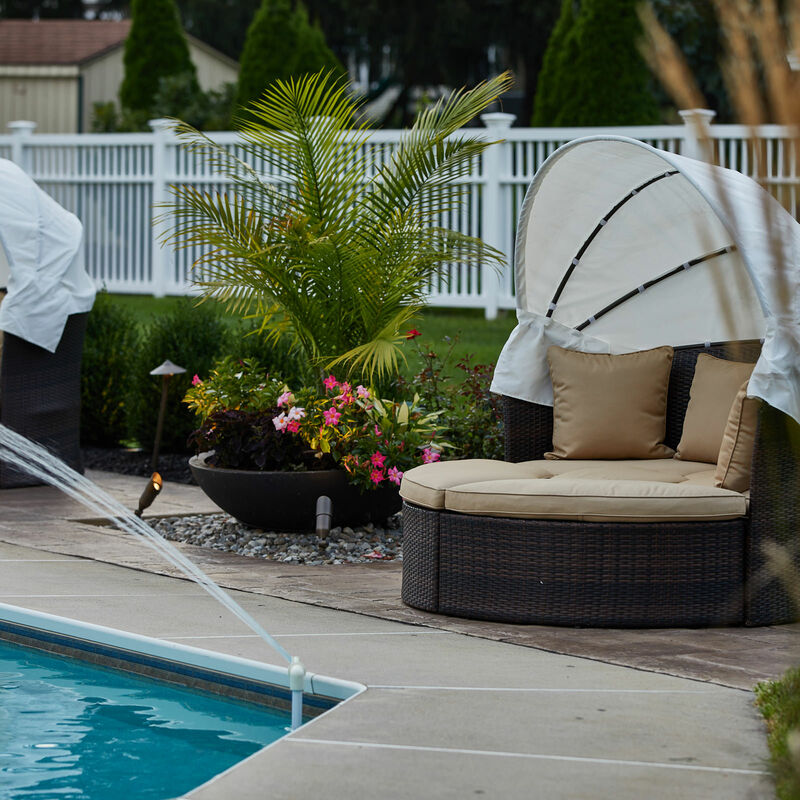 We understand that an outdoor living space is much more than a deck or patio, it is a place where you create memories with your family and enjoy each other’s laughter. So, when you are ready to take the first step and open up a conversation about your outdoor space, MasterPLAN is ready to listen and explore all options, discovering the fullest potential of your property!